Whether you're looking for the perfect gift or a stunning addition to your home decor, our canvas photo prints are sure to delight. You'll LOVE the quality of this Gallery Canvas print, simple hanging and an easy ordering process--all at a price you can afford. Our canvas prints are lightweight for easy hanging. Hanging is as simple as attaching a Command Strip or using a push-pin! Your canvas prints will be sprayed with our protective UV top coat, then skillfully mounted on sturdy wood frame, with full print sides. The end result is a stunning display from any viewing angle. Speed: While we take great pride in the quality of our products, we're also known for our speed. 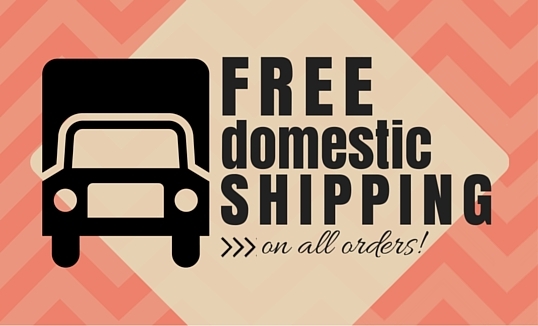 Your canvas will ship for FREE within 3-5 days and be at your door before you know it. Customer Service: We want you to be happy with your walls. If you are having trouble with your canvas print, don't be afraid to give us a shout. We're ready to help via email or phone! Made In The USA: In honor of the stars and stripes, all of our canvases are printed, stretched, and framed in the USA. We ship from our headquarters in The Mount Rushmore State, South Dakota. Local Customers: Save 20% when you pick up your Canvas Photo Prints, instead of shipping to your Home!